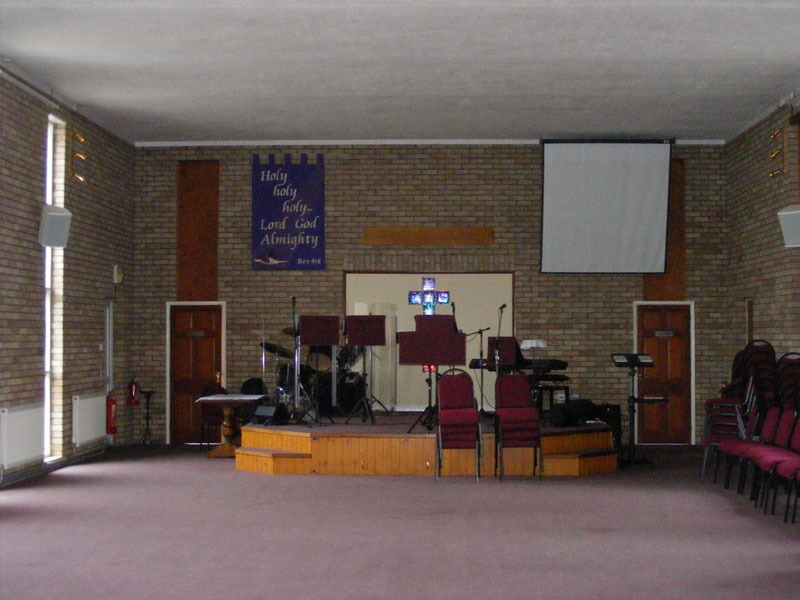 This is how our church looks on the inside. It’s simple, but spacious. Chairs can be put out in whatever formation and whatever number is required for whatever event.